I am proud to announce that my “281_Anti nuke” documentary that was published earlier this year on VICE Japan will screen from the 13th June to 14th September 2014 at the Pori Art Museum in Pori, Finland as part of the “East Asian Video Frames” project which was started in 2013 by Dr. Minna Valjakka. 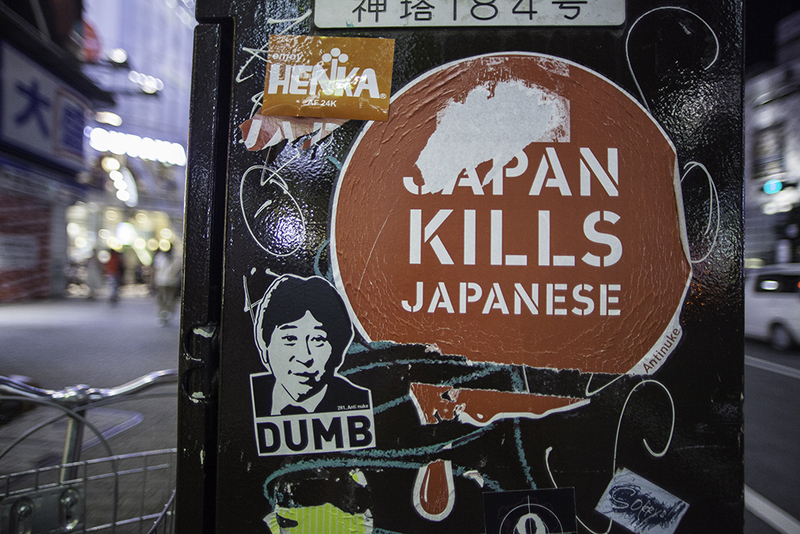 It will be accompanied by an exclusive video slide show of sticker art photographed since 2006 in Tokyo. You can read the press release HERE and see the documentary HERE, just in case you can’t make it to Finland for the exhibition itself. ← Kickstarter video for Shoot Tokyo : The Book – Updated funded in 10 hours!